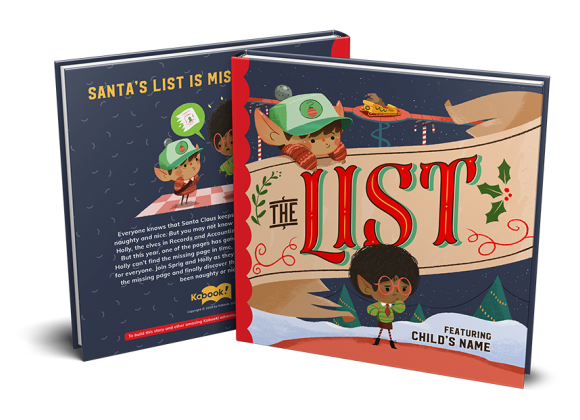 The List | Custom Children's Book | Kabook! Step 2: Upload child's photo to see if they are naughty or nice. Add a headshot (close-up) picture of your child looking like they are on their very best behavior. Big smiles and cherubic faces!